Milan and Napoli will play their fifteenth game of the Serie A season at the Stadio Giuseppe Meazza on Sunday, 14th December. The teams last played in February this year and Napoli won the game 3 – 1. In September 2013 Napoli beat Milan 2 – 1. 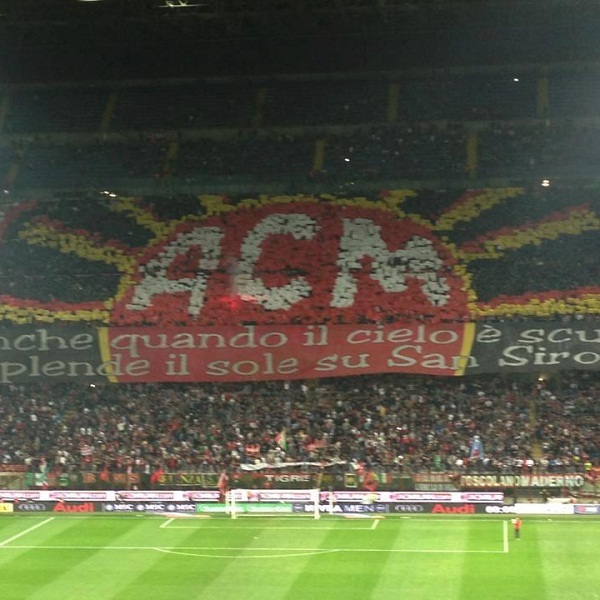 Milan is seventh in the league with 21 points having won 5 games, drawn 6 and lost 3. They are tied for points with Udinese. Napoli is fifth in the league with 24 points having won 6 games, drawn 6 and lost 2. They are one point below Sampdoria.